Have you thought about upgrading your smile? 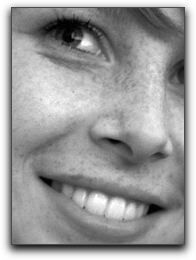 Cosmetic dentistry in Fishers offers many exciting possibilities. 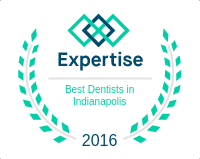 Call Dental Care Today at 317-842-2337 to discuss your cosmetic dentistry options.